With marijuana having been legalized or decriminalized in some states in the U.S., CVS (one of the country’s top drug store chains) is now selling products infused with the nonintoxicating hemp component cannabidiol (CBD for short) in more than 800 stores. This is part of a distribution deal with the marijuana company Curaleaf Holdings, which announced the deal on Wednesday. The CVS/Curaleaf deal is already having an impact on Curaleaf’s profitability. The Chicago Tribune is reporting that on Thursday, Curaleaf’s value “jumped as much as 17%” in Toronto, Canada—which gives the company “a market value of more than $2.6 billion." 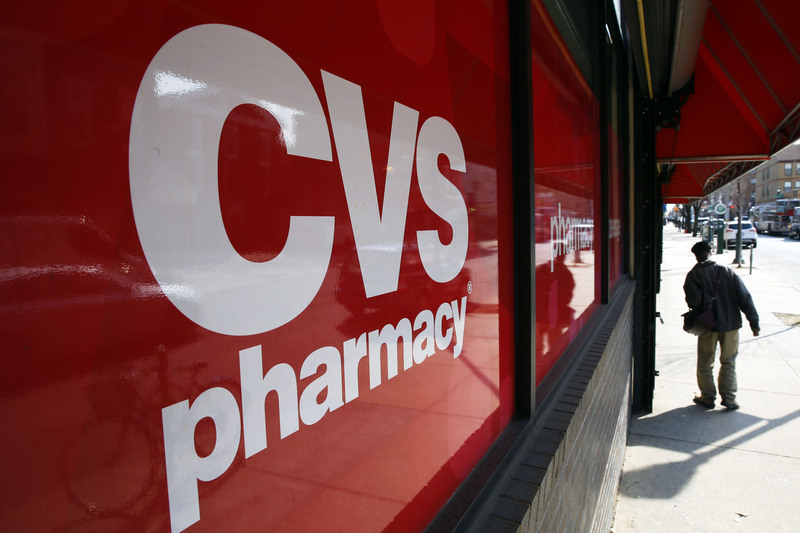 CVS, according to the Tribune, is now selling CBD-infused products in eight different states in the U.S., including creams, sprays and lotions. Curaleaf operates more than 40 marijuana dispensaries across 12 different states in the U.S. But CBD is not intoxicating and has become a fashionable wellness ingredient. Many people who don’t smoke marijuana are using CBD-infused products.